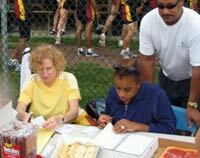 The date has been set for the 8th annual Chestnut Hill Cross Country Classic…September 11. The start time is 9 am. The cross country classic is put on by the Wanderers in conjunction with Chestnut Hill Academy. 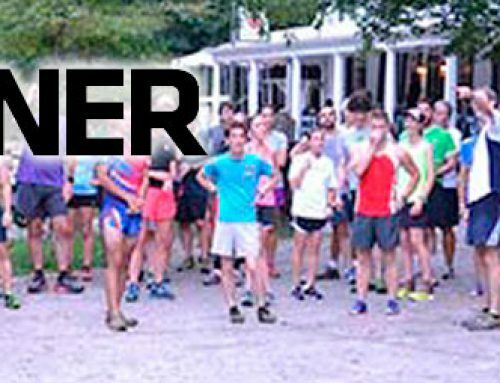 This year, for the first time, the race will not be held on the same weekend as the Philadelphia Distance Run which is scheduled for the following week. 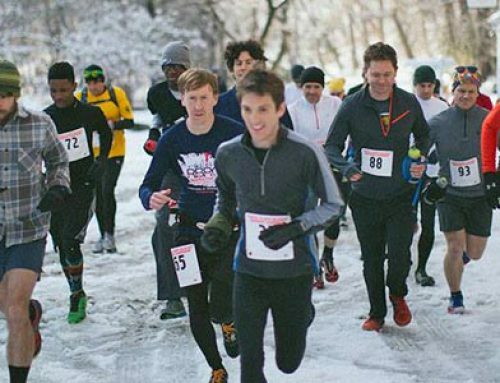 The three-mile cross country race is a great break from road and trail races. The course starts at the playing fields of Chestnut Hill Academy and tours the Philadelphia Cricket Club golf course before returning to CHA. 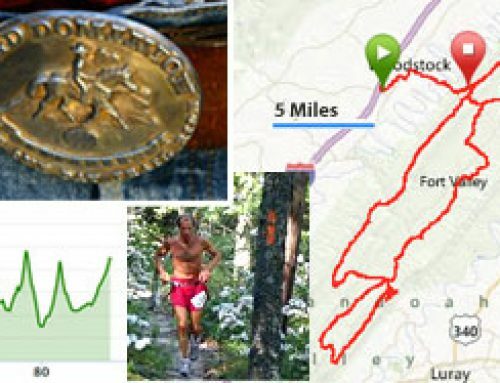 Download the Cross Country Classic PDF and then please e-mail it to your friends, running clubs, and anyone else who might be interested. 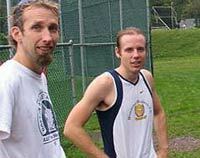 This cross country race will be held on September 11. Start time is 9 am. 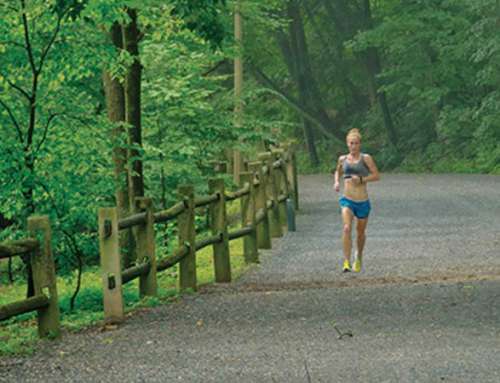 The three-mile course starts on the playing fields of Chestnut Hill Academy and then follows the rolling hills of the Philadelphia Cricket Club golf course before returning to the Chestnut Hill athletic fields. This open cross country race precedes the high school invitational cross country meet hosted by Chestnut Hill Academy. Medals will be awarded to winners. The event is open to all ages and abilities. Pricing: $15 for adults. No fee for high school age students. All paid entrants receive a t-shirt. Details: 3-mile course. Saturday, September 11, 2010. Start time is 9 a.m. On site registration begins at 8:15 a.m. Directions: Chestnut Hill Academy at 500 West Willow Grove Avenue. Check out Google Maps for a map and/or directions.